Number of members who voted is 315 which is 32% of eligible voters. 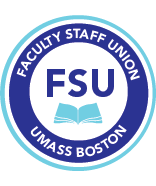 Watch your email next week for information from the FSU as to the next steps in the ratification and implementation process. The Elections Committee thanks members for voting.